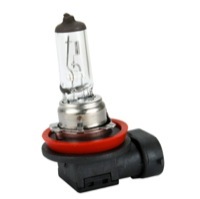 Find a replacement for your high-powered xenon bulbs quickly and easily at Euro Car Parts, with products available in a wide range of colours and sizes. 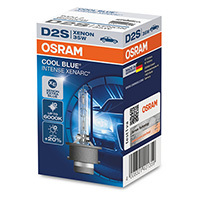 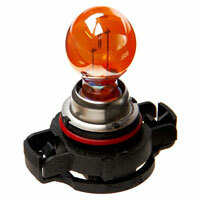 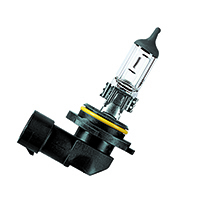 Get a great deal on replacement xenon bulbs right here in the range below. 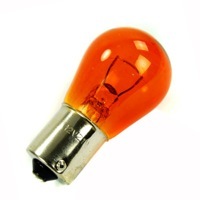 Xenon bulbs tend to acquire a pink or violet tinge when they’re approaching the end of their lives. 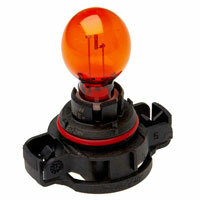 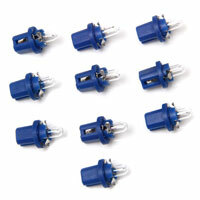 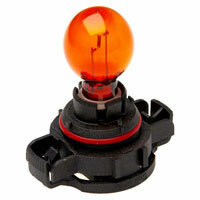 If you’ve noticed your bulbs are going pink, it’s time to pick up some replacement xenon bulbs before they give out. 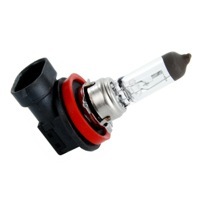 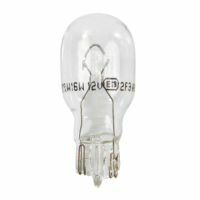 Replacing xenon bulbs isn’t quite as simple as it is with standard halogen bulbs, and due to the high voltages involved it can be dangerous if you’re not sure what you’re doing. 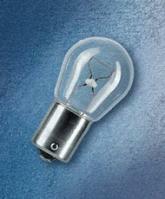 Most manufacturers recommend going to a trained technician to have them safely replaced. 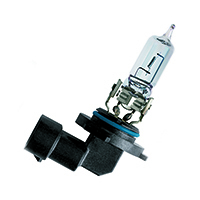 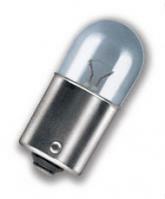 At Euro Car Parts, we offer great deals on replacement xenon bulbs from content manufacturers, in a variety of colours, sizes and types. 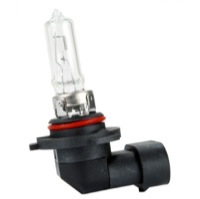 If you’re not sure which one you need, just ask one of our friendly staff and we’ll be happy to assist. 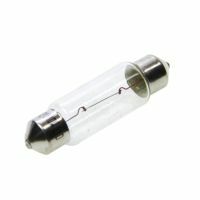 Need yours in a hurry? 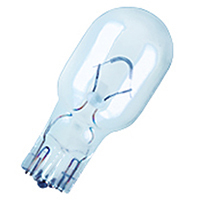 Order before 4pm to qualify for next day delivery!